Take Parisian designer Margaux Lonnberg, who swaps traditional cotton gabardine for 100% virgin wool in a new take on the trench. True to her French-girl-meets-California-skater vibe (she’s a Garance Dore favorite), Lonnberg updates the cut with a looser, more modern fit while respecting the integrity of classic details, like the storm flap and belt. The result is a coat with a softer, more fluid drape. Chic with a rock-n-roll soul. Consider Behno’s use of a sustainable wool with the Han knit dress. Made from 100% merino, it features unexpected details that make for an outfit that’s both eye-catching and highly wearable. Always cherished for its warmth and durability, merino wool is especially prized these days for its sustainability. It’s natural, renewable, and biodegradable, making it an ideal winter fabric for the eco-conscious. 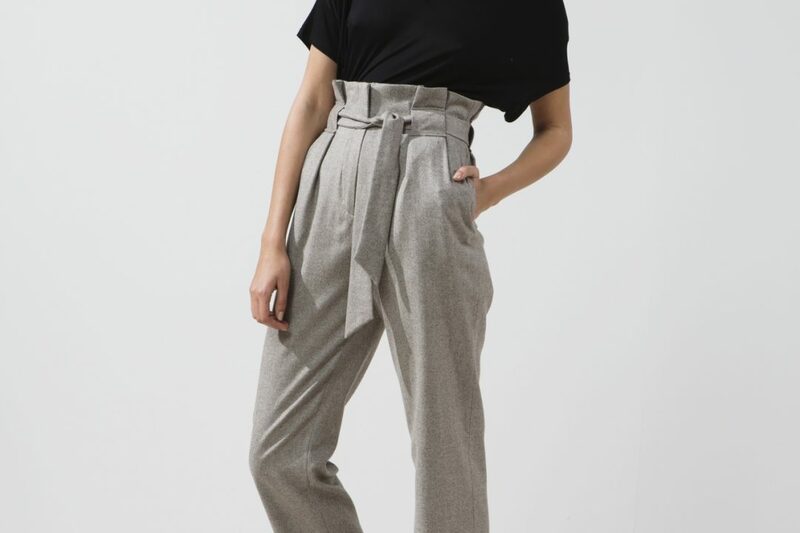 Even trousers are breaking the mold. 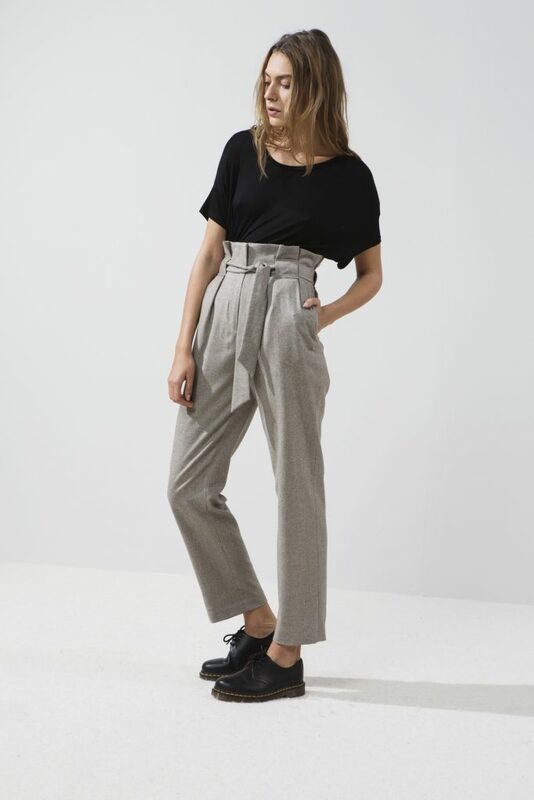 Rethink basic black office pants with a pair of deconstructivist wool slacks, like Margaux Lonnberg’s wool Oswald trouser. Artful pleats, paper bag waist and carefully cropped proportions play up wool’s architectural possibilities. For a bright new take on cold-weather accessorizing, swap your chunky knits for painterly cashmere from LINEA Germania. 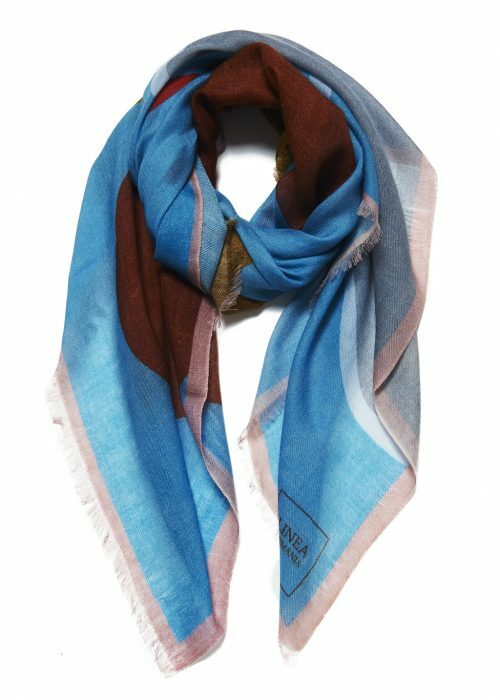 Made from cruelty-free wool and crafted in partnership with a family-owned mill in Nepal, the delicate scarves feature modern color pairings and minimalist design—wearable art, mindfully made. 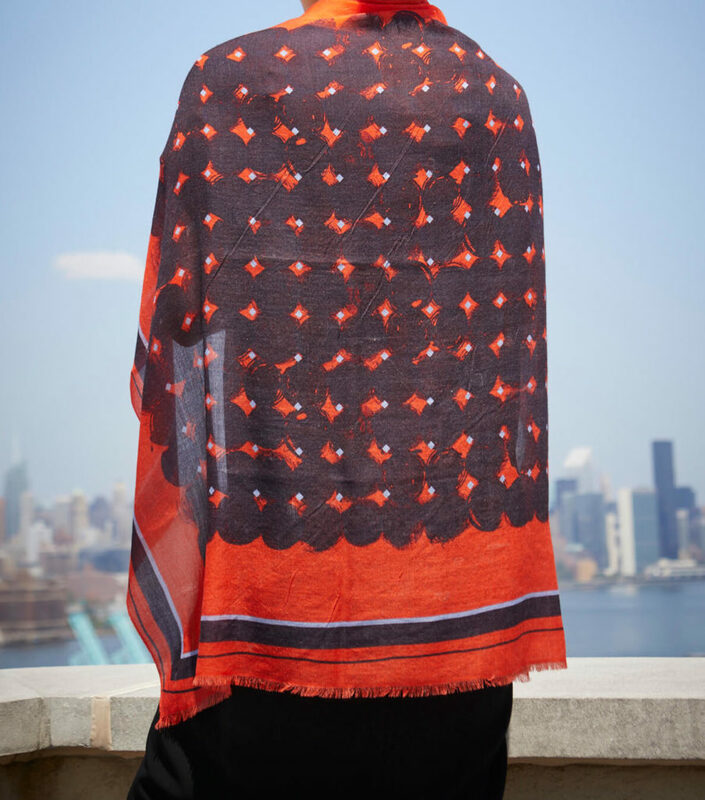 With the rising tide of new shapes, shades, and silhouettes on the scene, the wool game has changed. So mix it up this season. Forget layering up and staying in—this winter, dress up and get out. Are you ready to try wool the new way? Tell us what you think in the comments section.